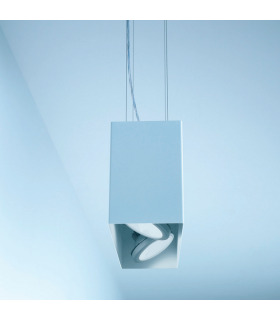 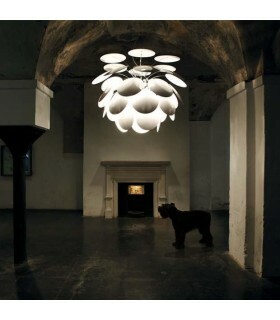 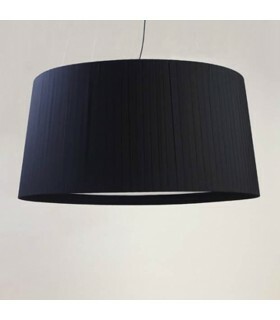 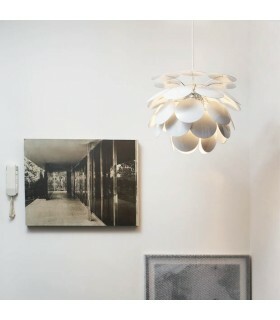 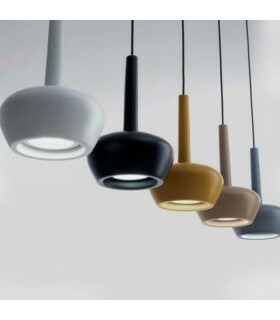 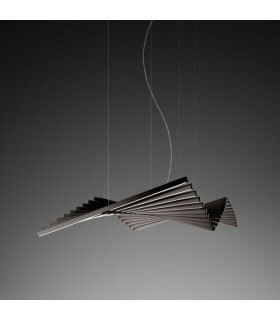 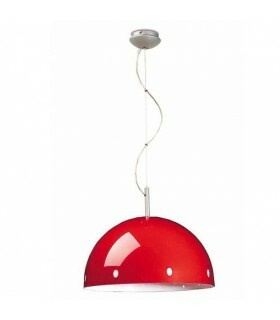 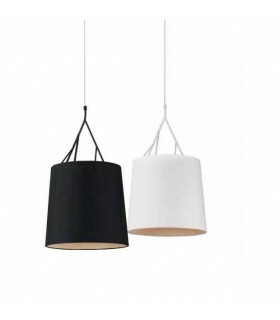 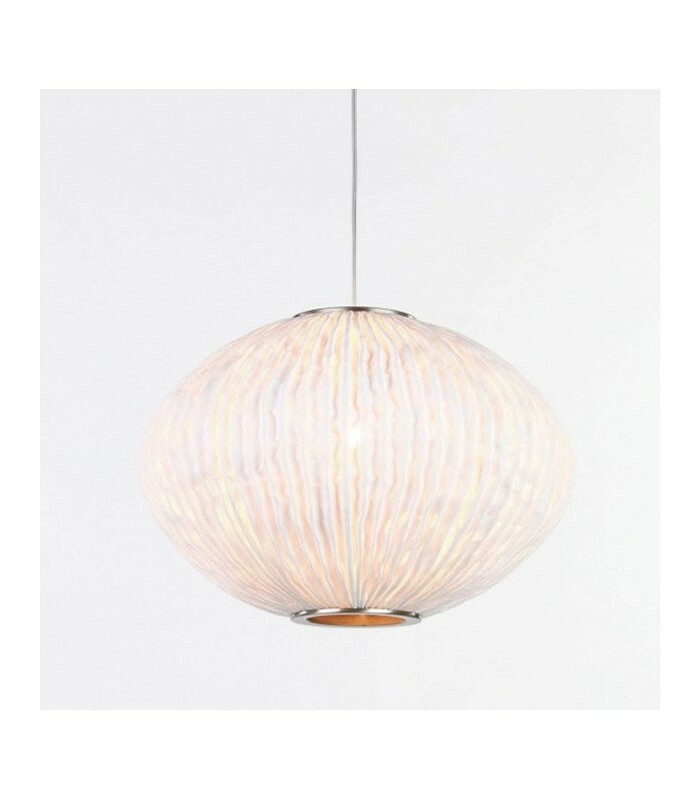 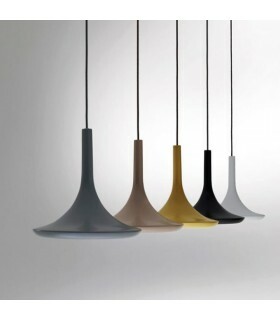 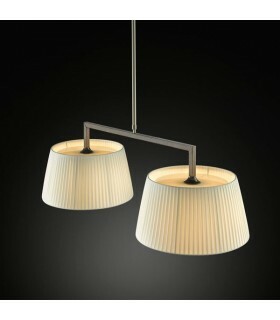 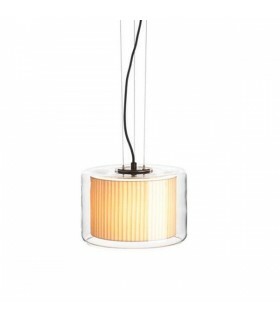 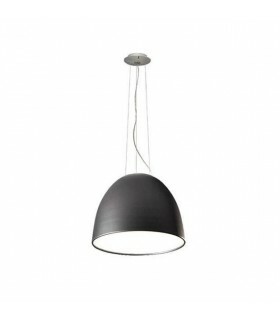 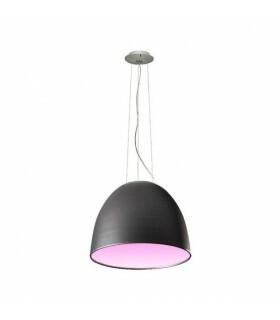 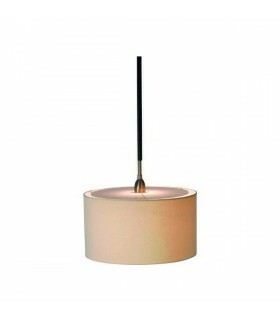 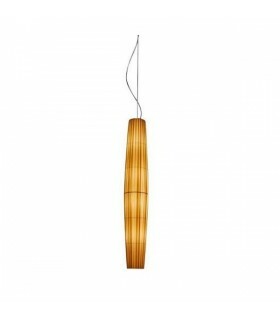 pendant lamp "CORAL" collection of Arturo Alvarez. 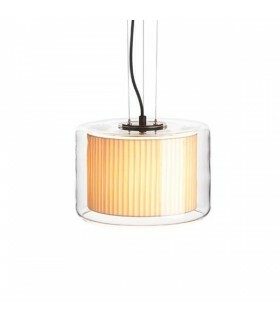 It has a screen made of wire mesh with silicon (SIMETECH), painted in various colors. 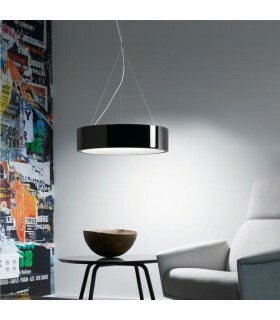 Interior made of stainless steel. 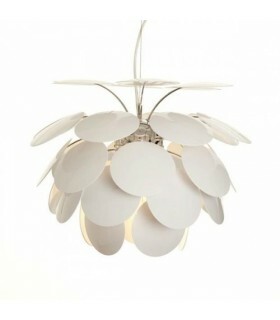 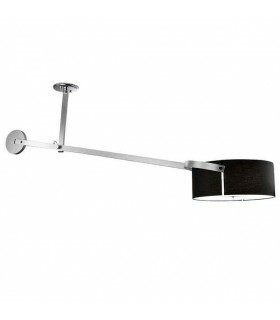 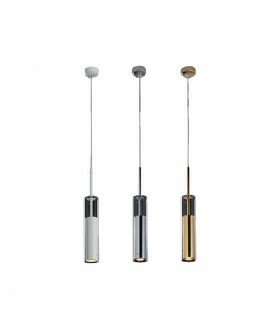 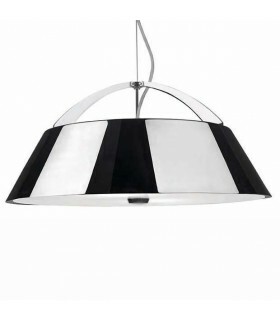 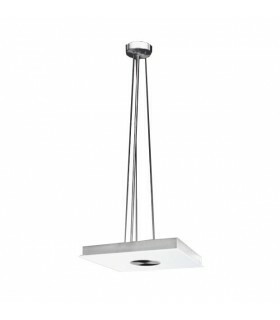 With a rosette nickel-plated steel with satin finish. 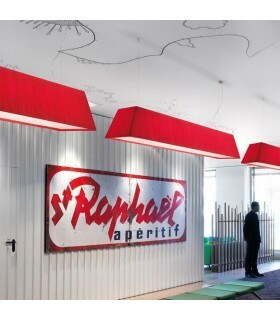 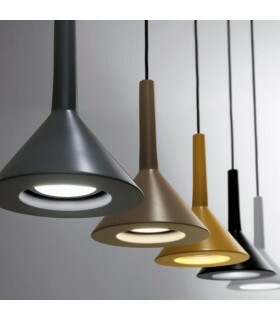 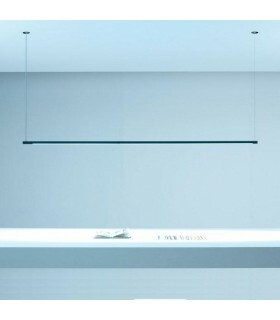 Luminaire compatible with halogen bulbs, low-energy bulbs or LED technology. 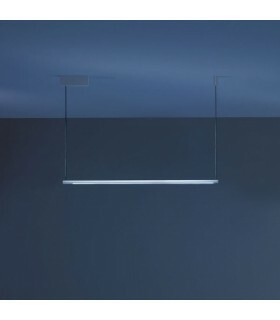 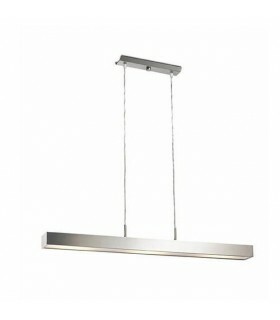 Luminaire incorporating holder "E27" compatible with halogen bulbs, low-energy bulbs or LED technology.